This “Guides” section is specifically created for people who want to know more about tile installing, backsplash installation and who love doing DIY projects related to tiling. We’ll be adding new contents regularly for a foreseeable future. 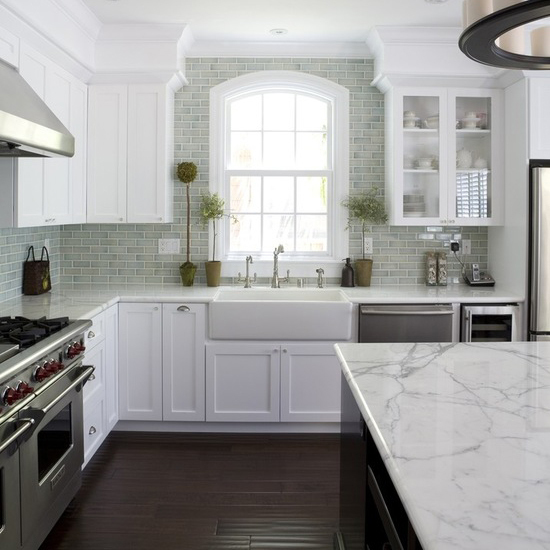 We’d cover a wide range of topics about backsplashes, bathroom walls, floors, tiles and kitchen/bathroom remodeling. If you need help with something specific, or if you have suggestions about guides, tutorials and other contents published here, feel free to contact us. We’d love to hear from you. 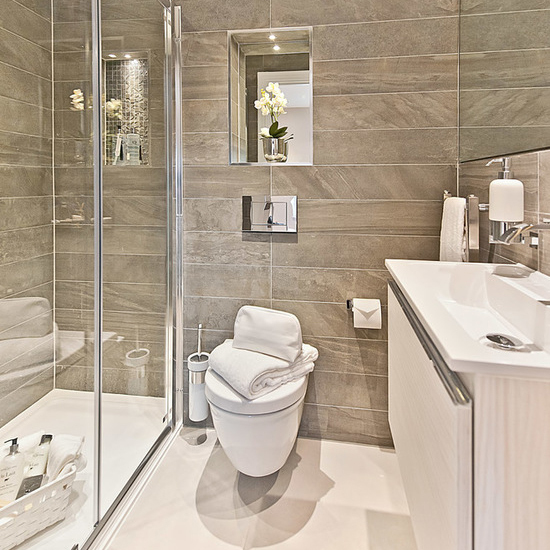 Horizontal vs Vertical Bathroom Tiles: Which One You Should Choose? Porcelain vs. Ceramic: Which Tile is Suitable Where?